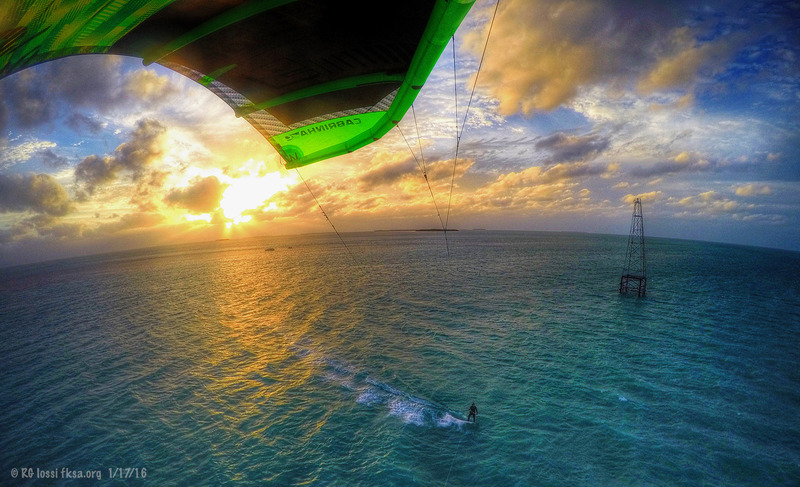 FKA Kiteboarding Forums > St. Petersburg/Tampa Bay Forum > Let's Ride! I left my Cabrinha bar/lines on the beach at Howard Park on Monday, 10/23. Please contact me ASAP if you have it. Thanks. Found! Got it back! Got to be less forgetful in my old age.